This is your one stop shop for all of your social media needs. 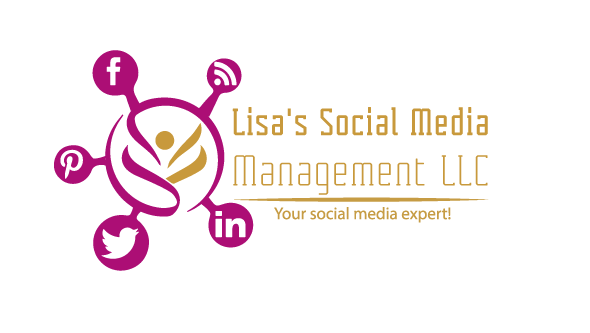 I can help your business take advantage of every social media outlet. Social media is the fastest growing form of advertisement. Many businesses don’t have the time to dedicate to Social Media or do not know what steps to take. Whether your business is just starting with social media or already has everything set up I can help. I can step in and find valuable content for your social media sites. Lisa…what it your mailing address?